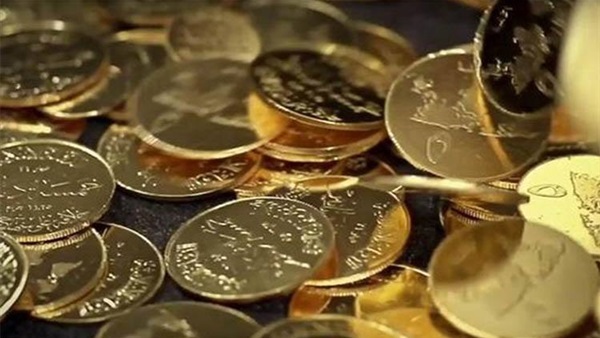 The Syrian Observatory for Human Rights Director (SOHR) Rami Abdul Rahman said there are about 40 tons of gold in Daesh's possession that were stolen from Iraq and Syria. The international coalition and the Syrian Democratic Forces (SDF) may get this wealth after eradicating Daesh pockets in eastern Euphrates, it said. The coalition forces are trying to force the organization to surrender in order to get the gold and the huge amounts of money in its possession.